If a wine country getaway sounds like your idea of the perfect mini vacation, you likely have a few friends who would love to join you! From lazy days with few decisions to make to action-packed itineraries, the possibilities for a Livermore Wine Country girls weekend getaway are endless. Whether you are planning a bachelorette party or a mom’s weekend away, there are so many reasons to choose Livermore for your next girls wine weekend. Below you will find three ideas for your next mini vacation. However, if you are looking for more fun things to do, download our Livermore Valley Vacation Guide. Our guide is full of recommendations on the best places to eat, shop, and relax in the Bay Area! Your girls wine weekend begins with a check in on Friday afternoon. First thing is first: spoil yourselves at our spa. Whether your body is aching for a relaxation massage or your skin is thirsting for a facial, you will find everything that you need to relax and unwind at our luxurious onsite spa. Afterward, you will be pleased to know that the best places to eat in Livermore are only a few minutes away! From Asian cuisine at Uncle Yu’s to Southwestern inspired eats, like Posada, the restaurants in Livermore offer amazing. 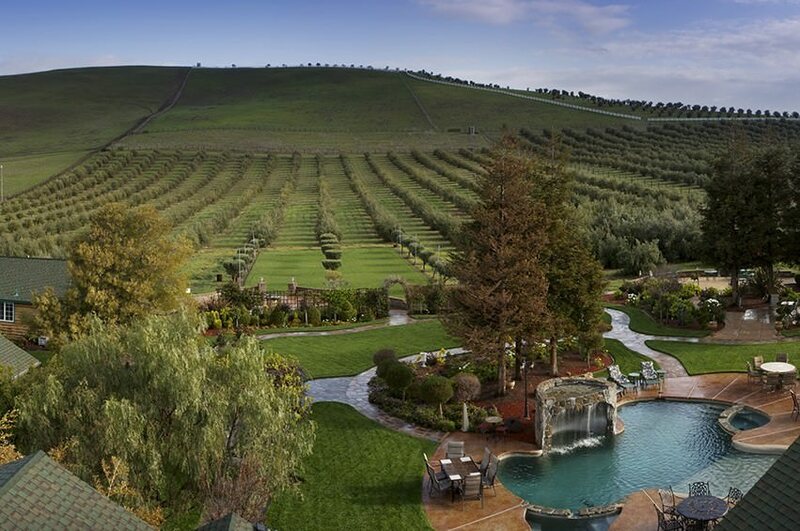 Chances are that if you are planning a Livermore Valley vacation, you are coming for the wine and the food! With hundreds of wineries in the area, choosing which to visit can be overwhelming, but it doesn’t have to be! Fill your day with fun, fine wines, and local cuisine when you take the Taste of Livermore Wine Tour with the Livermore Wine Trolley. Tours take place every weekend! Afterward, head back to our resort for our complimentary wine tasting hour. You and your friends will love relaxing by our luxurious pool with your favorite glass of wine! If your ideal girls wine weekend includes exploring Livermore’s countryside by day and dancing away the night, we’ve got you covered! Located minutes away from our resort, you will find several dance clubs that are perfect for a girls night out! After an evening filled with dancing, our plush rooms and cozy beds are the perfect ending for a night on the town. 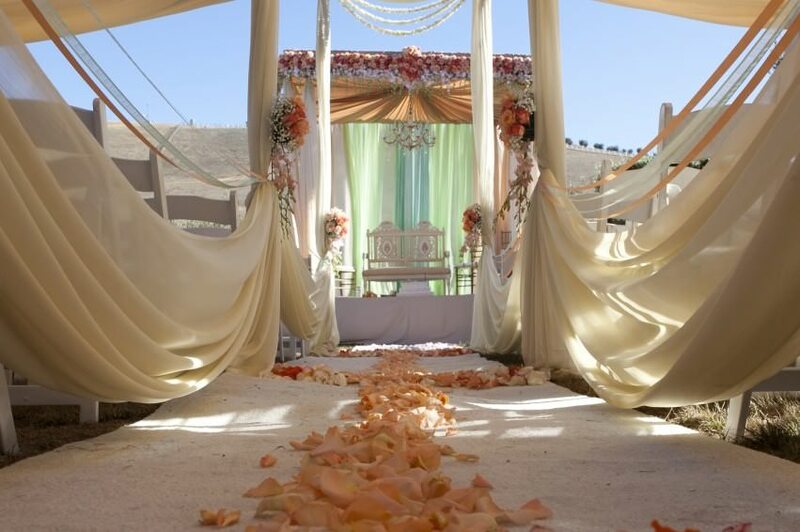 Set against the backdrop of our very own olive orchards and the beautiful Livermore Valley, The Purple Orchid Resort & Spa is a destination in and of itself. 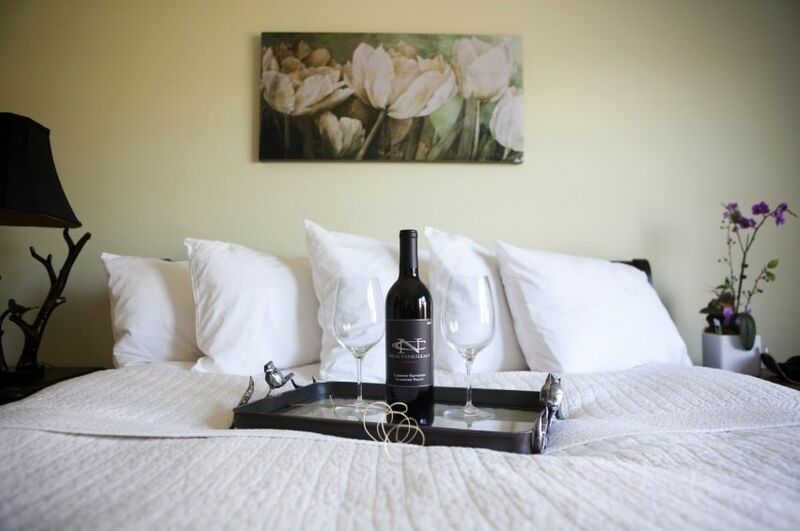 Located in the heart of Livermore Wine Country, you and your friends will love the comfort and convenience of our inn. If you are planning your next girls wine weekend, take advantage of everything that our resort and the area offers with our Friends Getaway Package. This package includes one bottle of California sparkling wine, a 50-minute spa treatment for each guest, full concierge service, and more. When you stay in any of our elegant accommodations, like our Orchid Retreat, you can always expect the best amenities, luxurious packages, and top-notch service. Complimentary breakfast, our free wine tasting hour, and access to our outdoor Jacuzzi and pool are always included with your stay! If you are ready to plan your next vacation, check our availability, and remember to mention “friends getaway” in your reservation notes! Remember to download our free vacation guide to find more fun things to do during you girls wine weekend!